As the coordinator for the Mellon Program, Daniel works directly with the Mellon Scholars as they conduct individual research projects in the humanities and apply to competitive graduate programs. 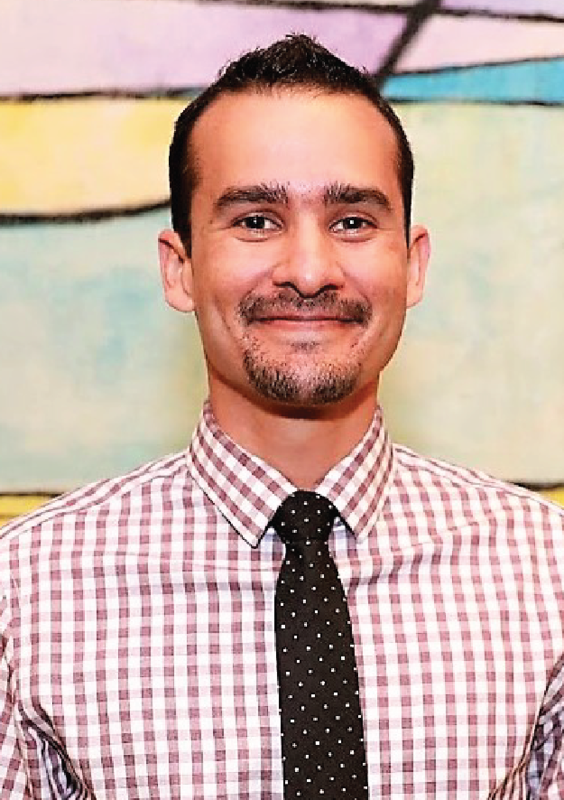 Daniel received his doctorate in Latin American History from the University of Houston in 2018. His areas of specialization include conquest and colonialism in Central America, and he was the recipient of a Fulbright Research Grant in 2017 to conduct archival research in the National Archives of Costa Rica. Daniel also completed his bachelor’s degree in History at the University of Houston, and prior beginning his graduate studies, Daniel taught seventh-grade Texas History at a public charter school in Houston’s East End.